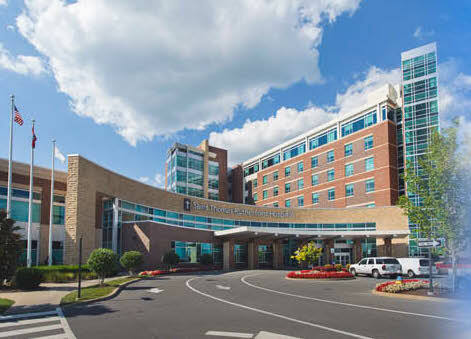 Middle TN Urological Specialist provide 24-hour coverage for St. Thomas Rutherford Hospital. What this means is that the Emergency Departments are able to call us for consults and admission and treatment of patients with kidney stones, urinary retention, and other urological emergencies. This also means that we are available to assist with specific patient concerns - especially whether someone needs to go to the emergency room for evaluation. However, we do not want to be called for non-urological concerns and medication refills which can be addressed during regular office hours. The emergencies that generate the most phone calls have to do with kidney stones. The typical symptoms include sudden onset pain in the "flank" or back area over the kidney and is typically very sharp. The pain is severe, typically scored as an "11" on a 1 to 10 scale, and typically associated with nausea and vomiting and urinary symptoms such as frequency, urgency, and hesitancy. There can also be gross blood in the urine. By law narcotics can not be called in to the pharmacy, and the quickest route to relief is to go the the ER. The emergency department can help diagnosis by ordering a CT scan, which is the best test, and the one we typically do in the office setting. However, plain X-rays and ultrasound can also be used for diagnosis. If the pain is controlled, the ER will try to get patients home to try to pass the stone. If the pain is uncontrollable or the stone is too big to pass, then admission to hospital or surgery can be considered. We are proud to offer efficient surgical treatment at either hospital with ureteroscopic treatments which often require the use of a laser and a stent. Shock Wave Lithotripsy is available at Saint Thomas Rutherford Hospital Monday through Friday which is a great luxury for the appropriate selected stones. Whatever the case may be, treatments are individualized based on a number of parameters.